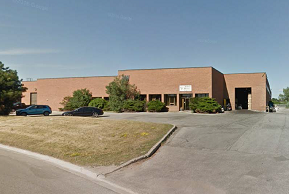 Two multi-tenanted industrial buildings comprised of 268,688 sf. Condominium conversion and sale of subdivided units to end users or investors. Closing of land is scheduled for Q2 2019. An assembly of four properties on a 0.37 acre site in the East Broadway corridor of Vancouver. 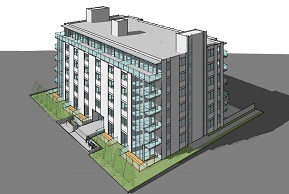 Rezoning, construction and sale of 6-storey, 59-unit condo building with two levels of underground parking. 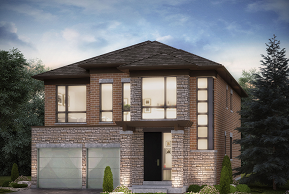 12.77-acre medium density residential development site in Montreal. Construction and sale of three 6 to 8-storey mid-rise condominium buildings containing approximately 550 units and six townhouse blocks containing approximately 72 units. Undergoing siteworks and Phase 1 sales program. Interest in a zoned student housing development site in Winnipeg. 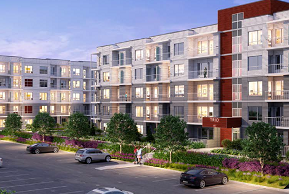 Construction, leasing and exit of a 384 unit student housing building comprised of 543 beds and 6,600 SF of retail space at grade. 57-acre development site in the south-western quadrant of Brantford. Rezoning, sale and construction of a low density development comprised of approximately 381 units. 2.62 acre development site in Kelowna. 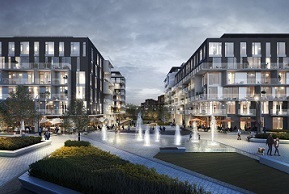 Construction, leasing and sale of 3 five-storey, wood-framed buildings comprised of 175 units. 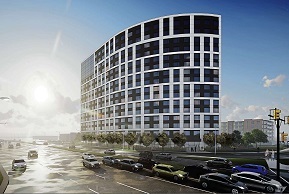 Construction commencing in Q2 2019. * Represents the total amount committed by the Fund Manager, of which 50% will be contributed by Fund IV and 50% by a co-investor. All Rights Reserved. Copyright © 2019 Harbour Equity Capital Corp.